Constipation Free Green-T-Blast is a four-day detoxification program that can help to move stubborn waste. Expect to lose a limited amount of weight as toxins are removed from the body through waste. 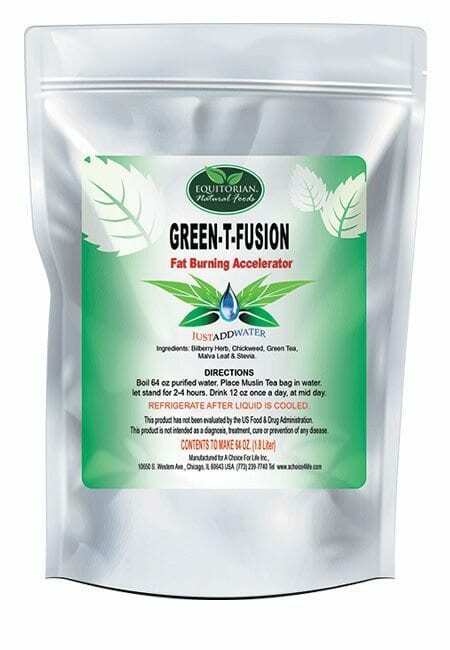 Green-T-Blast should be used with a light-protein diet. 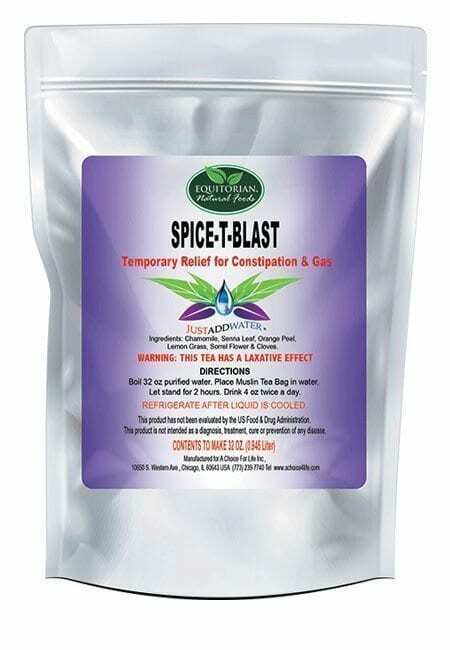 Constipation Free Green-T-Blast is suggested to help reduce or eliminate Constipation, Bloating and Gas in the gut as a routine maintenance herbal regimen. HERBAL PRODUCTS DO NOT REPLACE PRESCRIBED MEDICATION. 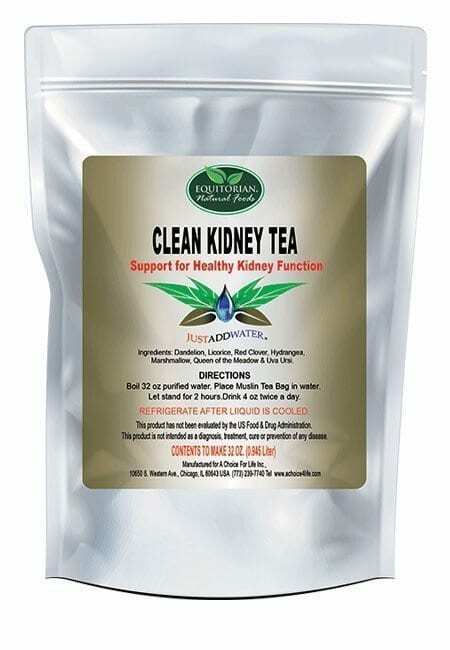 No Medical claims exist for this product. DRY FORMULA COMBINATION CONSISTING OF JAPANESE GREEN TEA, DAMIANA LEAF, CHAMOMILE FLOWERS, YERBA MATE AND SENNA LEAF. 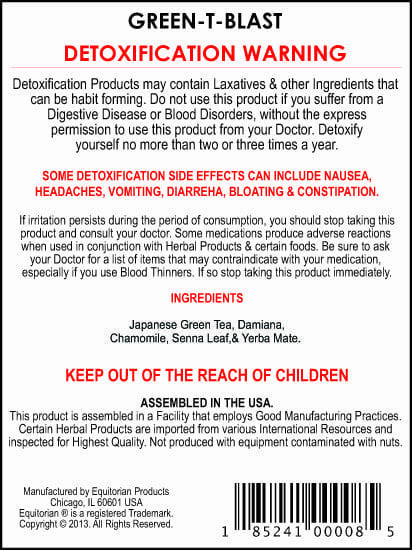 Details: Constipation Free Green-T-Blast is a four-day detoxification program that can help to cleanse the small and large intestines of toxins and waste. Individuals should expect to lose a limited amount of weight as toxins are removed from the body through waste. For best results, Constipation Free Green-T-Blast should be used regularly along with a light-protein diet and regular exercise. Before taking Constipation Free Green-T-Blast in tandem with any medication prescribed by a medical doctor for health complications, check for contraindications. Results vary by user.